A young Texan on Thursday became the first person in the state to receive a legal delivery of medical cannabis — more than two years after Republican Gov. Greg Abbott signed a law legalizing the sale of a specific kind of cannabis oil to Texans with intractable epilepsy. A school-aged child on Thursday became the first person in the state to receive a legal delivery of medical cannabis — more than two years after Republican Gov. Greg Abbott signed a law legalizing the sale of a specific kind of cannabis oil to Texans with intractable epilepsy. State law now narrowly allows for the sale of oils with low levels of tetrahydrocannabinol, the psychoactive element in marijuana known as THC, and high levels of cannabidiol, a non-euphoric component known as CBD that is used to treat epilepsy and other chronic medical conditions. 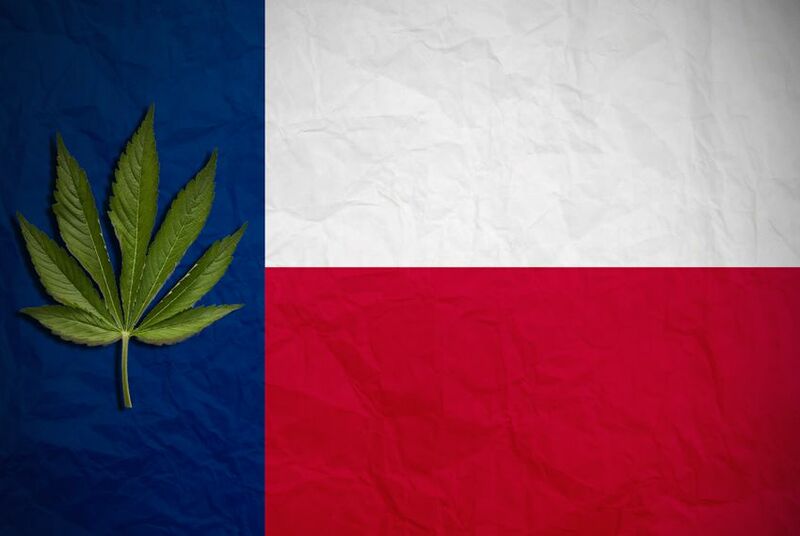 In late 2017, the Texas Department of Public Safety authorized a total of three dispensaries to begin growing and distributing the product. Knox Medical, a dispensary in Schulenburg, made Thursday’s delivery. A spokesperson for the company told the Tribune that only a social worker or nurse can deliver the product to the patient or the patient’s caregiver. In this case, a nurse delivered the oil to the patient’s home, and the nurse showed the patient how to use it. The company said it couldn’t say which city the patient lives in. Roughly 160,000 Texans have intractable epilepsy — less than one percent of the state’s total population. To qualify for the medicine, Texans must have tried two FDA-approved drugs and have found them to be ineffective; be a permanent resident of Texas, and get approval from two doctors listed on the Compassionate Use Registry of Texas. Though the list is growing, fewer than 20 doctors are currently registered to prescribe CBD oil. A second dispensary, Compassionate Cultivation, will begin selling product Feb. 8. Correction: This story has been updated to remove the age of the child who received the first delivery of cannabis oil after the distributor that originally provided the age said it wasn’t sure of the child’s exact age.